Just like most luxury watches, Tudor watches are equipped with a serial number. The serial numbers aren’t there because of a coincidence or just randomly added there, but instead, they have a few very important functions. Tudor serial numbers can be used to date the watch and the year of which it was manufactured. 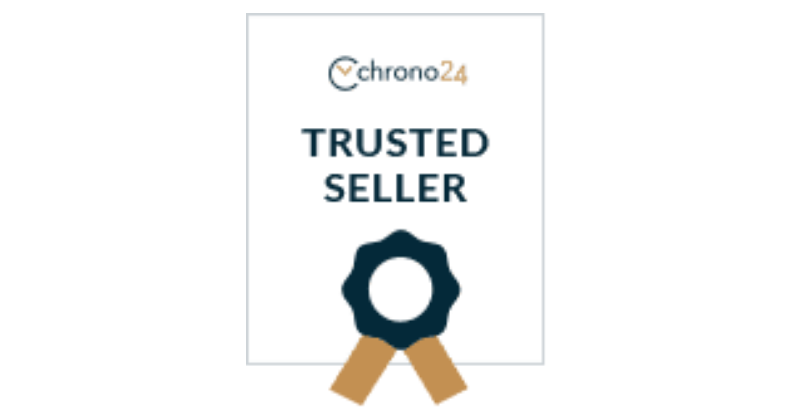 You’re probably aware of the fact that the founder of Rolex Hans Wilsdorf founded Tudor as a cheaper alternative to Rolex, and thus they have a lot in common and share much throughout its history, however, when it comes to Tudor watches, the serial numbers of Tudor watches are more complicated to date than the serial numbers of Rolex. 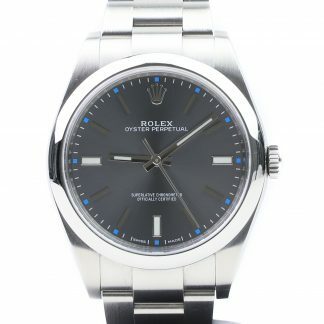 Of course, this cannot be said about the modern Rolexes which have random serial numbers, but when talking about older Rolexes, that is the case. The reason why it is more difficult to date Tudor watches through their serial numbers have to do with the simple fact that there is less information available about Tudor. 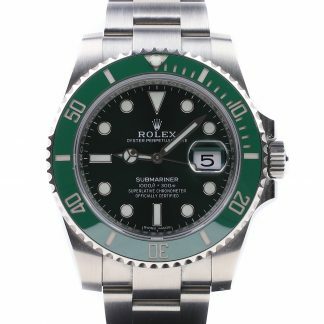 Of course, this doesn’t really come as a surprise since Rolex is considerably more established and much more famous than its little brother/sister. But the fact that it is more difficult to date Tudor watches is the exact reason why we decided to create this article. Since Tudor is one of the brands we are especially specialized in, we saw it as our duty to create the most extensive and in-depth database and resource of Tudor serial numbers available to date, to help guide Tudor lovers and connoisseurs like yourself to easier date different Tudor watches and to help you get a better understanding of the watch that you’re dealing with. Since Tudor hasn’t, just like most other luxury watch brands, created an official list and resource of their serial numbers, some serial numbers may not be 100% accurate, however, even if some of them may not be exact, they will give you a quite good estimate of the year of your Tudor watch. An interesting thing to point out about Tudor serial numbers is that at the beginning of the Tudor brand, and a long time into its history, Tudor used Rolex cases for its watches. As such, the serial number of Tudor watches are found in the same place as they would be found on a Rolex watch. This means that they are engraved between the lugs at the 6 o’clock position engraved into the case behind where the bracelet is attached. 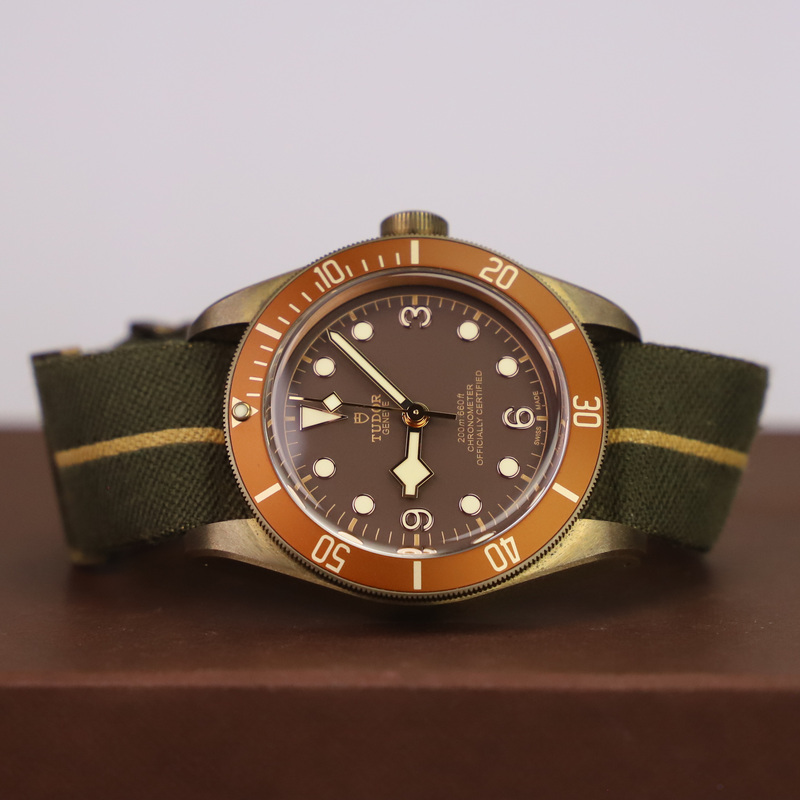 If you’re considering buying a Tudor watch, this list of Tudor serial numbers will be especially helpful since they will assist you in finding out whether or not the year of the watch, and if the Tudor you’re considering to buy is displayed and described properly. This list of Tudor serial numbers is a living resource that is consistently updated and improved to provide a better base for Tudor serial numbers. For modern Tudor watch models, the H serial is produced in parallel with O and J serial. This means that the year of 2007 should correspond to H7 serial as well as the J1 serial. Tudor began with serial numbers again in 1984 and restarted their serial numbers. Are you referring to serial numbers or reference numbers? 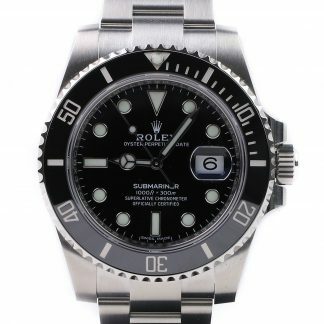 All serial numbers are unique to a specific watch, so it’s hard to say something about a serial number other than to check if the watch is stolen. Hello. I just purchased a used Tudor Oyster Prince selfwinding Rotor, with the gold linen dial. I question the authenticity of the watch, because the case serial# is 115553 (1940’s to 1950′ according to the chart with a reference of 75203 on the case as well. I dont believe the gold linen dials were sold back then. The movement looks okay as far as I can tell. Your thoughts please. J691457 70330 are the two numbers on the back of my Tudor. I would like to know what year it was made. On my Tudor Oyester 4453. The serial number is 17891. Is the watch from mid 50s? The number 4453 is the reference number of the watch (also known as the model number). The serial number, on the other hand, is an individual number for that particular watch. Can you find another number that looks like a serial number, engraved somewhere on the watch? 17891 and 4453. I can’t find any other numbers engraved. Hi Sean! Thanks for your message. 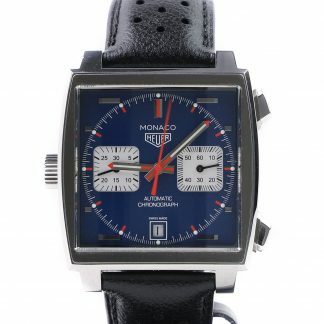 Since your serial number is between 14s and 17s, it means that the watch most likely was made in 1986. I have Tudor BB Red with Serial number 1629501. Can I get a year produced and a history check? Unfortunately, it is no longer possible to date Tudor watches based on their serial number due to the fact that they use random serial numbers in no particular order. 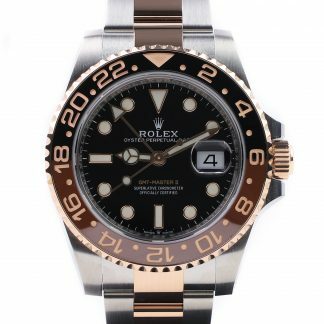 However, if your Black Bay Red is a reference 79220R, it was produced between 2012 and 2016, when it was then replaced by the new in-house version with the reference 79230R.